All right …you’ve decided you’re going to spend your New Year’s Eve in beautiful downtown Denver this year. Next, you’ll have choose which restaurant is going to get your NYE dinner reservations, and which party you’re going to grace with your presence. We have a couple of super fun party suggestions, but first let’s figure out dinner. The downtown Denver restaurant scene continues to innovate by attracting dozens of new cuisines representing different styles and cultures. 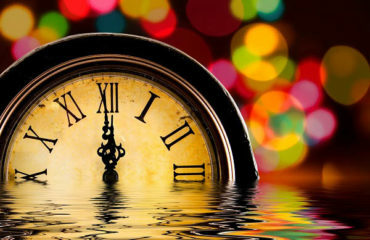 Since NYE is one of the busiest days in downtown Denver we recommend making your reservation sooner than later. 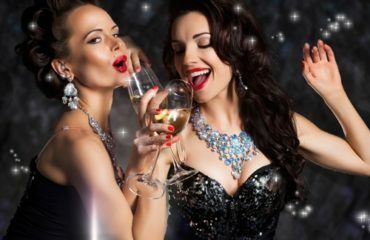 We’ve complied the following list to help narrow down your choices and help you make your NYE night out even better. So what is Work & Class? The simplest way we know to talk about it is as a “square meal, stiff drink, and fair price.” We believe that the best restaurants are the simplest ones, that the food and drinks we love and crave don’t involve fussy or unfamiliar ingredients or cooking techniques. 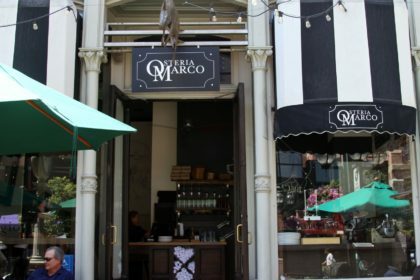 Modern yet welcoming, Osteria Marco challenges expectations about what it means to be a family-style Italian restaurant. With hand-crafted meats and artisanal cheeses made on-site, this renowned eatery under the direction of famed chef Frank Bonanno provides a sophisticated twist on everything from pizza to more exotic fare. Denver’s iconic multi-coastal seafood, oyster house and granita bar is committed to impeccably fresh, sustainable and creative seafood preparations set in the grand ambiance of Denver’s newly renovated historic Union Station. Appaloosa Grill is an American/World traditional restaurant and live music venue on the 16th Appaloosa Grill is proud to serve fresh, high quality all natural proteins and uses organic produce when and wherever possible. We hope that our list gave you some new ideas for your NYE dinner plans. Wherever you decide to grab a bite before you hit the town, don’t forget Denver’s biggest fireworks show is on 16 St Mall at 9pm and 12am.